Spend a day touring Granada to see the important sites, including the convent of San Francisco Church and Iglesia la Merced. In the afternoon, cruise around Lake Nicaragua and see many of the over 300 islands. You will be picked up from your hotel lobby. From there, you will hop into a traditional carriage pulled by two horses and conducted by a local driver. You will see La Casa de los Tres Mundos – an art gallery and cultural academy, the convent of San Francisco Church, which was built in 1529 and is decorated with elegant paintings and pre-Columbian statues from Zapatera Island. Continuing on, you will see Tio Antonio, an NGO organization which supports kids from the streets. You will also visit Café de Las Sonrisas. Only a short distance away, you will climb the tower of Iglesia la Merced for fantastic panoramic views of the city. Then visit the old train station which has been restored and is located in front of Sandino Park. 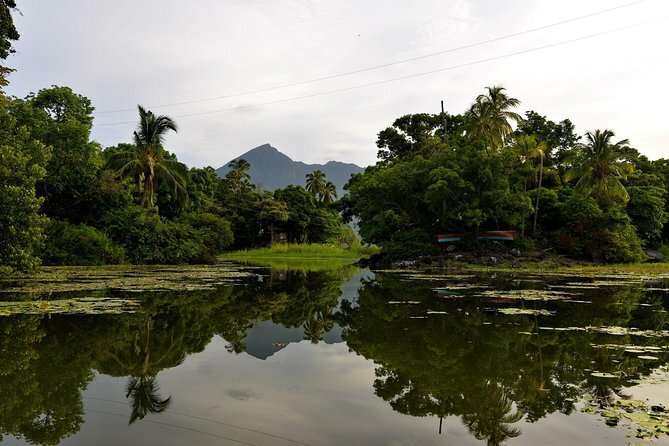 In the afternoon, you will be driven to Lake Nicaragua where you will climb aboard a boat to cruise around the lake to see many of the 356 islands. During your tour, you will even stop at San Pablo Island Fort, which was used in colonial times to protect Granada from pirates searching to plunder gold and other valuable assets.